Following the grand success of his Sankranthi family entertainer, Shatamanam Bhavathi, young hero Sharwanand is busy shooting for Maruthi’s upcoming movie. 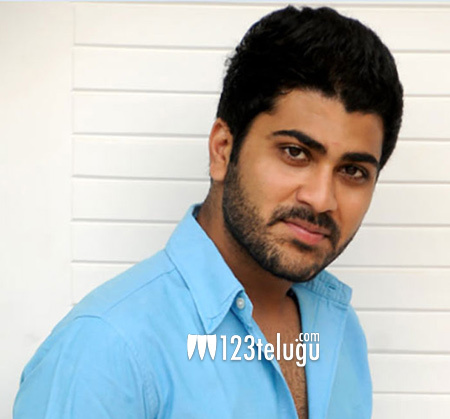 Now, Sharwa has been roped in to play the main lead in Santosham Dasarath’s next movie. This film is said to be a family entertainer in Dasarath’s style. Tagore Madhu will be producing this movie, which will go on floors later this summer. The pre-production work is underway at the moment. More details regarding the film’s cast and crew are awaited.